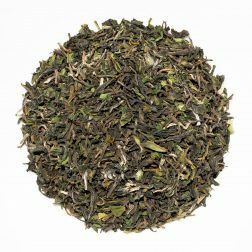 Our non-certified organic teas are grown to organic standards by smaller farmers and producers. 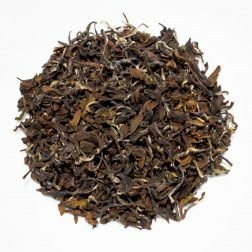 We also have a wide selection of certified organic teas available in our shop. 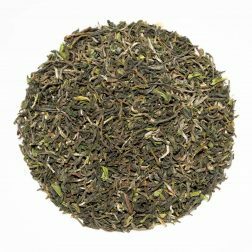 Wild grown teas also fall under organic definition as they are grown without any human interference. 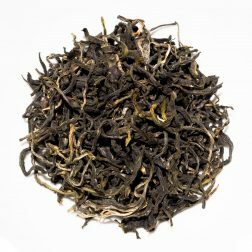 An unusual high mountain tea. 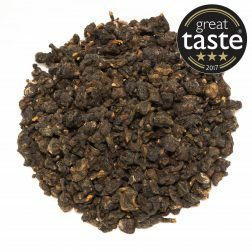 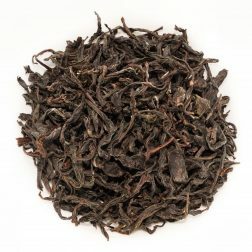 Long twisted leaves produce a dark amber liquor with a complex sweet, fruity and mineral flavour. 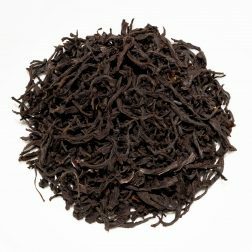 An unusual partially fermented black tea from Bolaven Plateau in Laos. 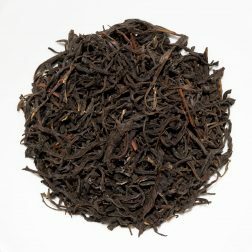 The flavours are complex, with light notes of roasted corn, tobacco, tart fruits and a tangy aftertaste. 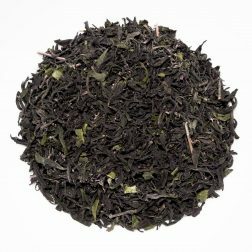 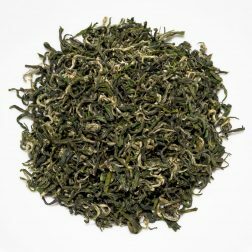 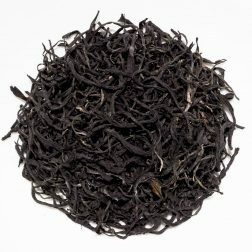 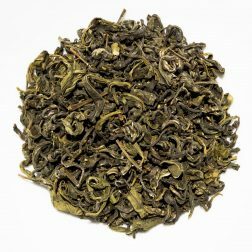 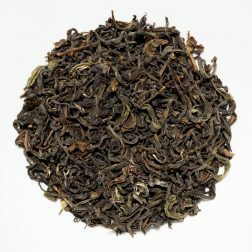 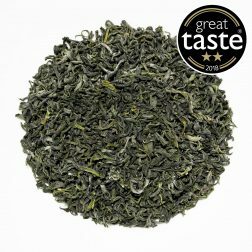 A very fine 2018 Fist Flush Darjeeling from Phoobsering. 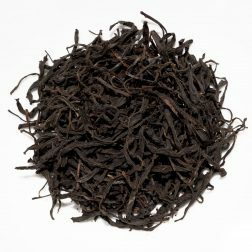 The smooth flavour has a floral and mineral profile with citrus, menthol and muscatel notes.